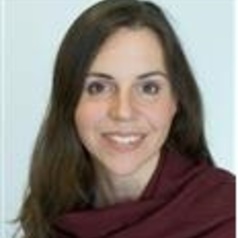 Helen Tilley is a Research Fellow at ODI with experience researching, capacity building, developing evaluation methodologies and carrying out reviews. Helen has 20 years of experience working on applied economics and international development and during that time has worked with governments in Africa and Asia and donors including DFID, the World Bank, the European Commission and various UN agencies. Helen holds a PhD in Economics.